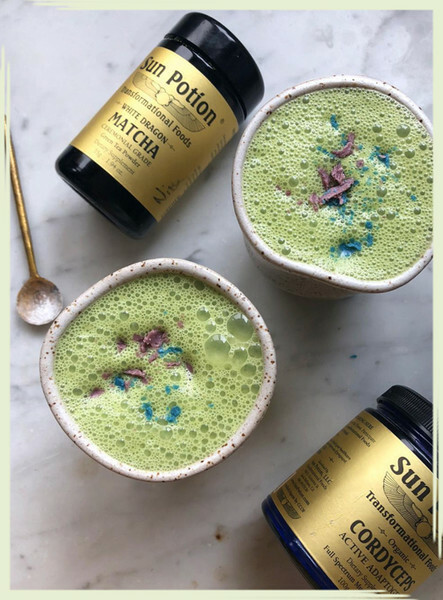 Lately, you've probably seen the word "adaptogen" floating around on your favorite health and wellness blogs or Instagram accounts. Or maybe you've read the word "Ashwagandha," or "Cordyceps," and you've wondered, what is that and how do I even begin to pronounce it? Well, you're probably not alone. Though adaptogens are definitely trending right now, they are actually a part of ancient holistic medicine that has been around for thousands of years. Adaptogens can serve multiple purposes, but ultimately, they help your body adapt and function properly during times of change or stress. 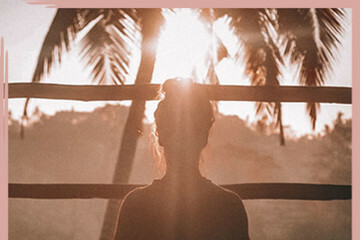 And unlike other forms of plant medicine, all adaptogens must meet three criteria: they are generally safe for anyone, they help handle stress, and they help balance your hormones. Sounds wonderful, right? This is where it gets tricky. There are a ton of different adaptogens out there, so how are you supposed to know which is right for you? While they all have similarities (hence the criteria above), there are differences and specifics that may have you reaching for one versus the other. Most often adaptogens are sold as powders — ground versions of the roots or mushrooms from which they originated — and can be mixed into your coffee, tea, or really whatever you want. It's just a matter of preference. 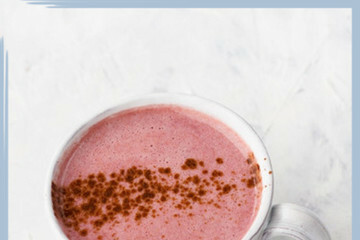 Here's a look into eight of the most popular adaptogens out there, so you can decide which (if not all) are best for you.